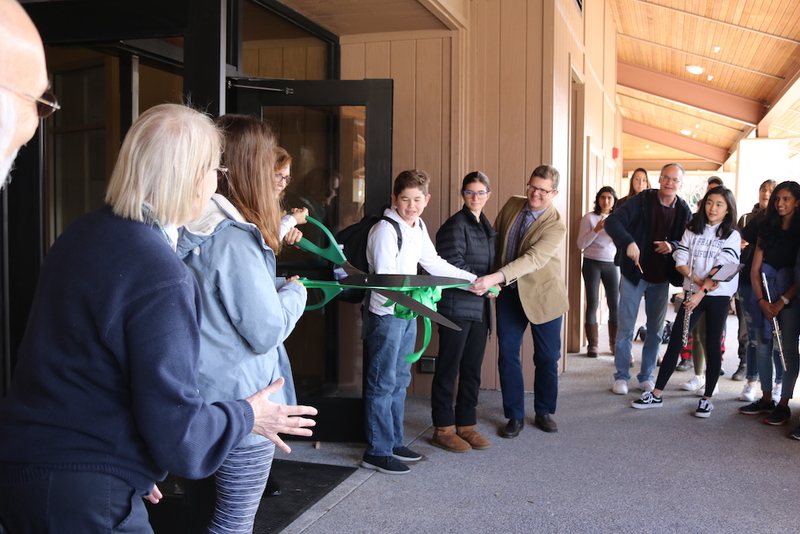 The long-awaited renovated library is now open to students, following a short ceremony at lunch. The band played Paly’s fight song and the ribbon was cut. Which of the library space are you most excited to use?